Cellists and other classical music enthusiasts just love the glittery golden cello with sheet music Personalized Christmas ornament from Russell Rhodes. 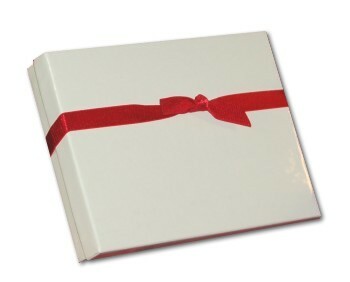 With a lovely holiday cord attached, it arrives in our plush drawstring pouch. 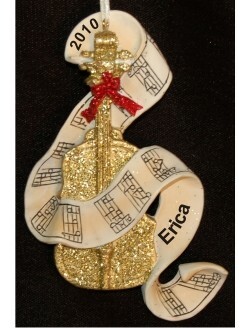 This is one of a series of similar sheet music and musical instrument ornaments personalized to make them cherished mementos for the recipients. Thrill your favorite player or music aficionado with the golden cello with sheet music Christmas ornament personalized just for them. Gift Dec 23, 2016 Ali H.